When Madame Nightshade appears in her garden and welcomes the audience in her own unique style, you quickly realise that all bets are off and anything can happen in this absurdist clowning show, and that no matter where you sit, you are not safe. 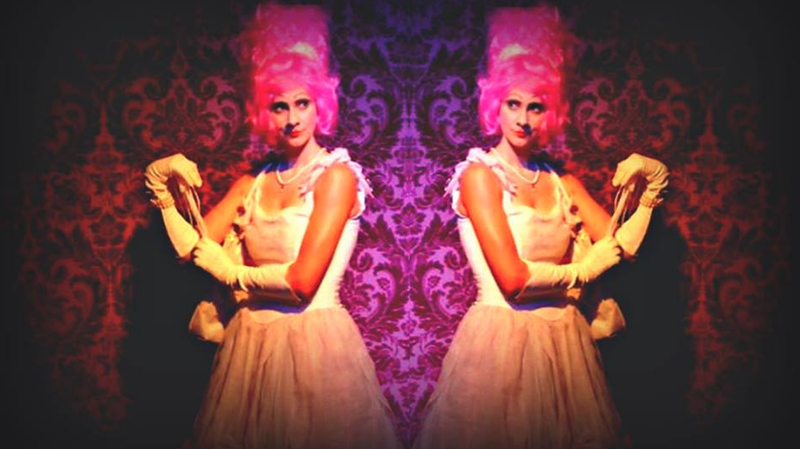 Performed as part of La Mama's Explorations seasons for work in various stages of development, Madame Nightshade's Poison Garden is a show that will leave you stunned and flabbergasted with plenty of laughs. Madame Nightshade's Poison Garden is like watching two shows. The first half has a twisted, macabre and imaginative whimsy to it. Vegetables are manipulated into hilarious firearms and grenades and while there is a scene with liquids and test tubes that could cause some anxiety in audience members, there is a sadness and a disturbing sweetness to Madame Nightshade's actions and behaviour. However, upon drinking her "poison" Madame Nightshade transforms into a creature that is difficult to describe, but one that closely resembles a Dr Jekyll and Mr Hyde situation. Unfortunately, this is where the magic and charm of Madame Nightshade's Poison Garden begins to wane for me. The time and effort that was spent in creating the picturesque garden environment is no longer relevant as this new world is created, and the latter is less thoughtful and more crude and obvious. Now we are dealing with sight gags that so many American comedies seem to rely on, with stories that seems to come from nowhere with no real purpose, and literal toilet humour. While there are some entertaining parts in the second half, it is the first half I so desperately wanted to see more of. Independents artists are very fortunate to be given the opportunity to perform new ideas and shows to an audience with La Mama's Explorations season. While there is definitely a place for Madame Nightshade's Poison Garden to exist in the theatre world, Thomson needs to determine what kind of story and character Madame Nightshade is to be if it is to find an audience to stay with her for the whole adventure. 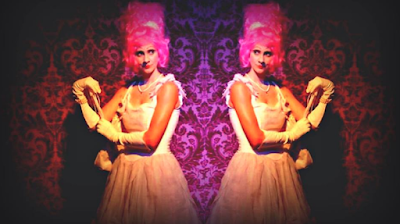 Madame Nightshade's Poison Garden was performed between 19 - 21 November at La Mama Theatre. * Original review appeared on Theatre Press on 22 November.